New research indicates that poplar trees could be an economically viable biofuel material. In the quest to produce affordable biofuels, poplars are one of the Pacific Northwest’s best bets—the trees are abundant, fast-growing, adaptable to many terrains, and their wood can become substances used in biofuel and high-value chemicals that we rely on in our daily lives. But even as researchers test poplars’ potential to morph into everything from ethanol to chemicals in cosmetics and detergents, a commercial-scale processing plant for poplars has yet to be achieved. This is mainly because production costs still are not competitive with the current price of oil. Now, a team of researchers is trying to make poplar a viable competitor by testing the production of younger poplar trees that could be harvested more frequently—after only two or three years—instead of the usual 10- to 20-year cycle. These trees, essentially juveniles compared with fully grown adults, are planted closer together and cut in such a way that more branches sprout up from the stump after each harvest, using the same root systems for up to 20 years. This method is called “coppicing,” and the trees are known as poplar coppice. 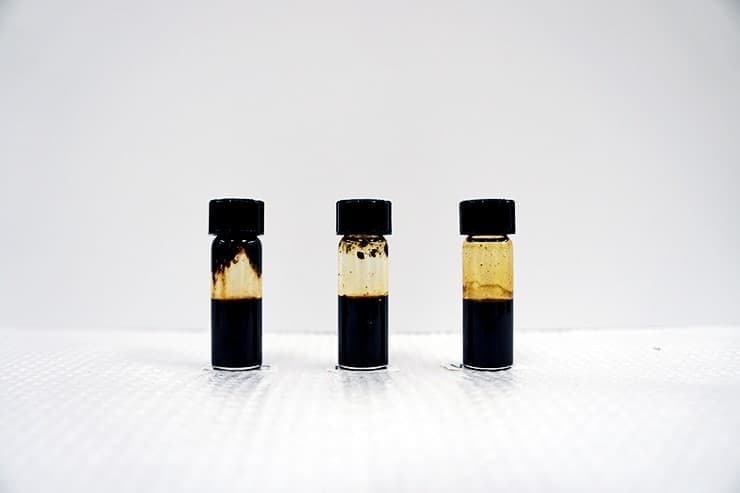 The team is the first to try converting the entire young tree—including leaves, bark, and stems—into bio oil, a biologically derived oil product, and ethanol using two separate processes. Their results, published this summer in two papers—one in ACS Sustainable Chemistry & Engineering and the other in Biotechnology for Biofuels—point to a promising future for using poplar coppice for biofuel. Poplar woodchips from older trees have been the focus of most research, mainly because wood parts contain the highest concentration of sugar, which is important for making ethanol and chemicals. Earlier studies show that poplar woodchips are a viable biofuel source, but costs still don’t pencil out, especially since trees are cut just once every 10-plus years. Additionally, other tree parts go to waste when only the trunk is used, making the process more inefficient and wasteful. If poplar were planted close together like an agriculture crop, and whole trees were harvested on a much quicker cycle, however, it could make sense from a cost perspective and offer a short return on investment—and be more attractive for farmers. 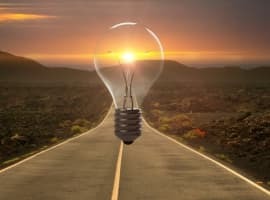 Alternative fuels must make economic sense, the researchers stress, for biofuels to make a dent in the petroleum-driven market. 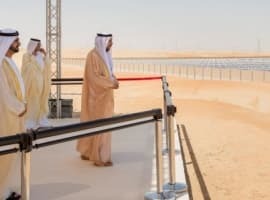 “We have the environmental incentives to produce fuels and chemicals from renewable resources, but right now, they aren’t enough to compete with low oil prices. 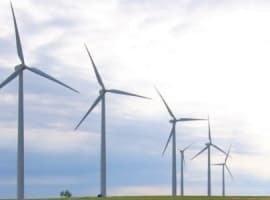 That’s the problem,” says Renata Bura, an associate professor in the School of Environmental and Forest Sciences at University of Washington and the senior author of the paper. For this study, researchers planted trees in rows close together in spring of 2012 in Jefferson, Oregon—one of the four study sites— and harvested less than two years later before the leaves had fallen. The team first tested whether entire young poplar trees could be converted into sugar by a process that uses high temperature, pressure, and enzymes to break down the wood materials into sugar. From there, it is possible to make ethanol, acetic acid, lactic acid, and other valuable chemicals by fermenting the sugar. After processing the trees, the researchers found that leaves are poor performers and lowered the overall sugar output, not just because leaves are naturally low in sugar, but they also contain other chemicals that impede the sugar-releasing process. When scaled up to a commercial operation, leaves should be removed and may be used for other purposes, such as feed for animals. They also tested whole poplar trees from the same plot in another conversion process that uses much higher heat—upwards of 500 degrees Celsius—to transform the tree materials directly to bio oil in a process called “pyrolysis.” Research is underway to convert this dark brown oil to a transportation fuel that resembles gasoline or diesel. In the experiment, the researchers found that including leaves didn’t make a big difference to the quality of the resulting bio oil. When scaled up, producers could ultimately save time and money by not separating leaves from branches to achieve similar quality oil. Future poplar production plants could leverage both methods, weighing factors like the current cost of materials or the dollar value of the products being made to determine which method makes more financial sense, Dou explains. The young poplars used in the study have similar properties to shoots that would sprout from a stump in a true coppicing operation. Using that cutting method, it is possible to harvest trees every two years for up to 20 years without the added effort and cost of pulling up roots, preparing the soil, and planting new trees that is required in usual planting regimes. 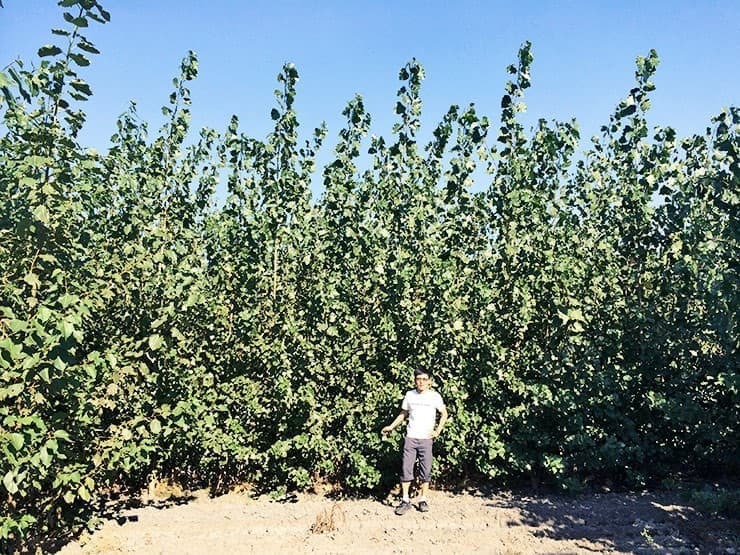 Ultimately, the researchers say that coppice poplar is likely the best balance of cost and reliability for Pacific Northwest growers to produce biofuel. Bura’s research is part of the Advanced Hardwood Biofuels Northwest project, which the U.S. Department of Agriculture’s National Institute of Food and Agriculture funds. The project aims to lay the foundation for a Pacific Northwest biofuels and bio-based industry based on poplar feedstock.